The game is set. 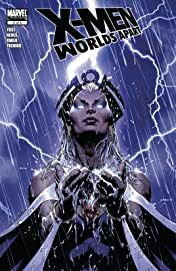 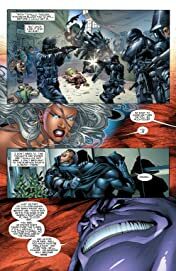 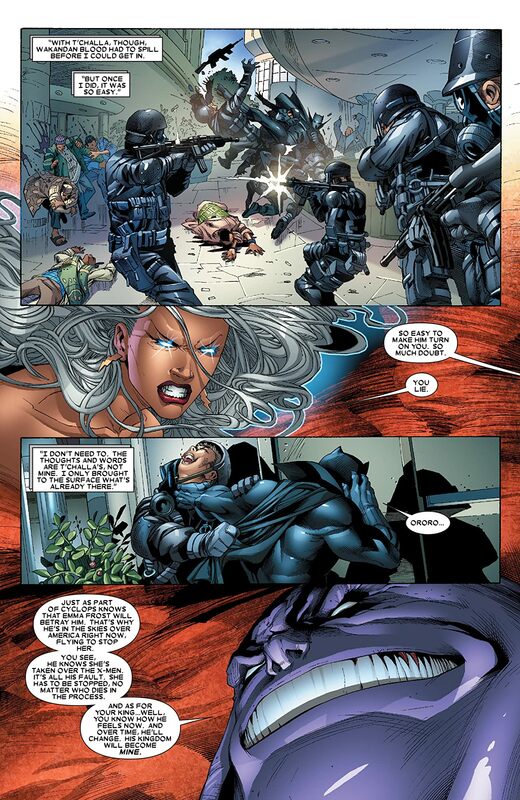 The Black Panther, ruler of Wakanda, is being held captive and the military might of his entire kingdom has been turned on the one person who could free him: his wife and queen, Storm. 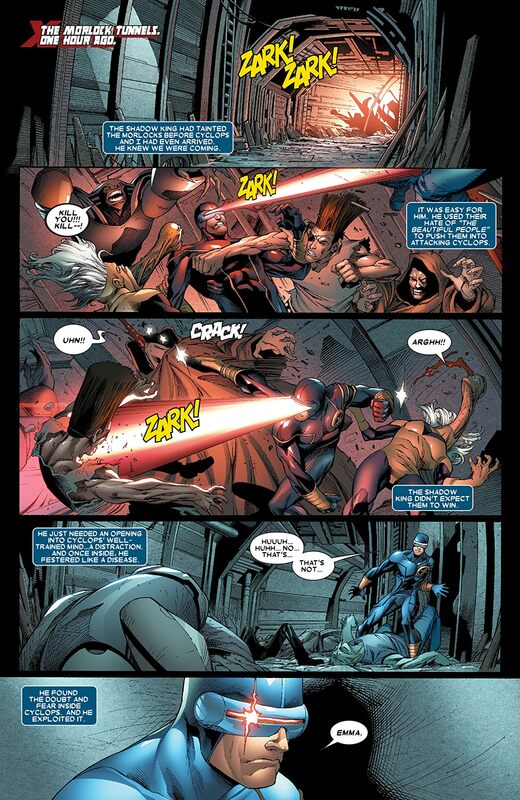 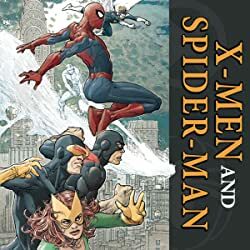 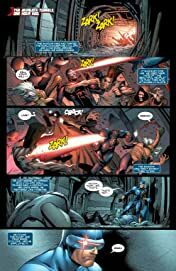 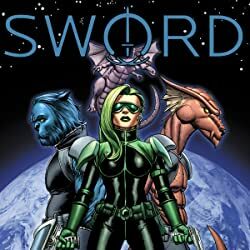 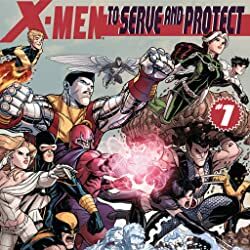 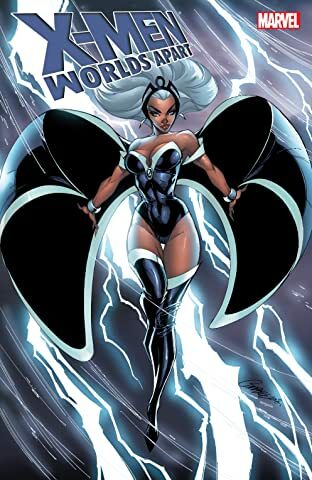 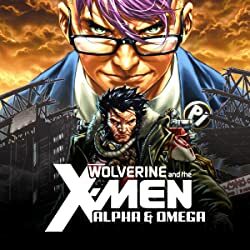 But if Storm chooses to fight her fellow Wakandans and rescue her husband, she does so at a cost: she may not be able to save her teammates, the X-Men, who are in similar peril halfway around the world. 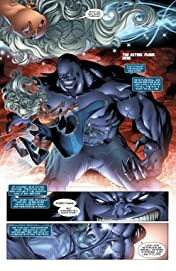 Writer Chris Yost (X-Force, New X-Men) and artist Diogenes Neves pose the question: Does Storm stand by the Black Panther or the X-Men?